The Rebel Sweetheart. 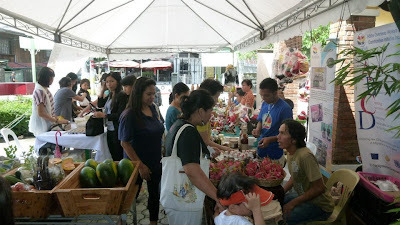 : Human Heart Nature Laguna's Organic Market Bazaar, take two! Human Heart Nature Laguna's Organic Market Bazaar, take two! After the success of its pilot run, the Organic Market Bazaar will be happening once again on Saturday, November 11, 2012. 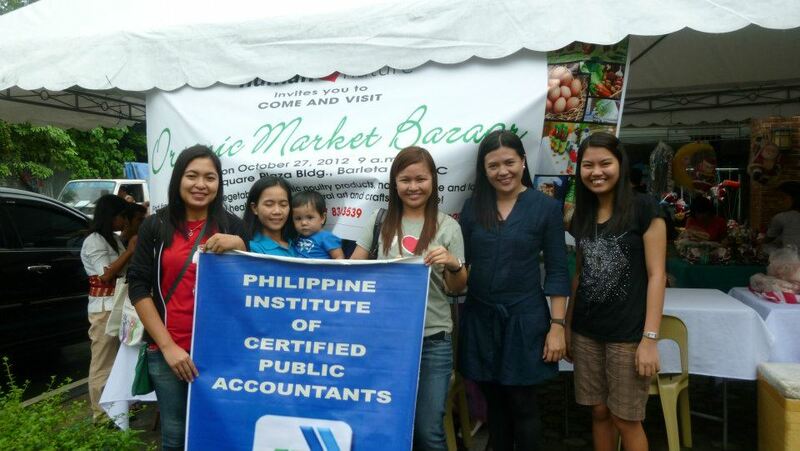 The bazaar will take place at the G-Square Plaza, Barleta St., San Pablo City, Laguna. This will be a whole-day event, with stalls opening as early as 9 in the morning. 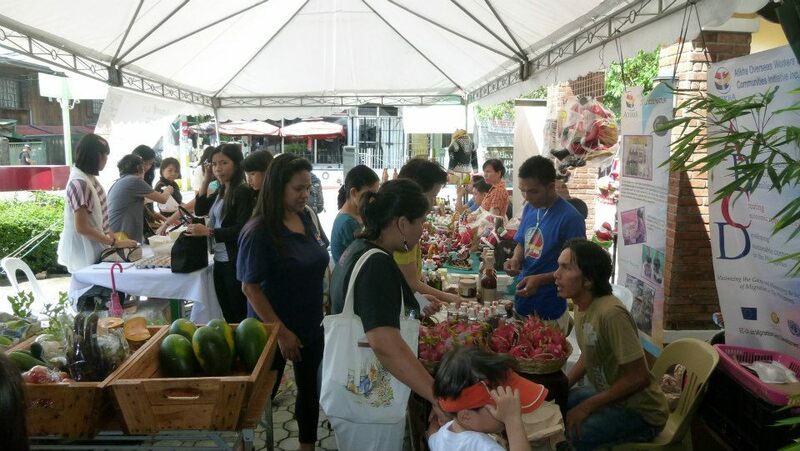 The first Organic Market Bazaar, which was held in celebration of Human Heart Nature Laguna's third anniversary, received such warm reception from the people of San Pablo City. Hence, this sophomore run. The bazaar will showcase products such as organic fruits and vegetables, herbs and spices, fruit and forest seedlings, plant fertilizers. Also on display are arts and crafts, wood carvings, natural health remedies, natural home and laundry items, plus food stuff such as organic rice, organic poultry, and coco sugar. Also happening on Saturday is the Magalogue Turnover and launching of new Human Heart Nature products. Here's a sneak peek of things to come. This weekend is going to be lots of fun! See you on Saturday at Human Heart Nature Laguna! Great event, organic products are essentials especially now that many diseases are coming in. I enjoy these kinds of events. The best fair there is is food fair! Yeah! Organic bazaars are getting more common these days which is good as it shows that more people are concerned about their health. Human Heart Nature seems to be very active in Laguna! I really admire their all-out effort in promoting organic and healthy yet affordable products. I love Human Nature and hoping to get my hands on the new products!